It rained and rained and then, it rained some more…but nothing was going to stop Carillon City’s Fashionably Loud this year! 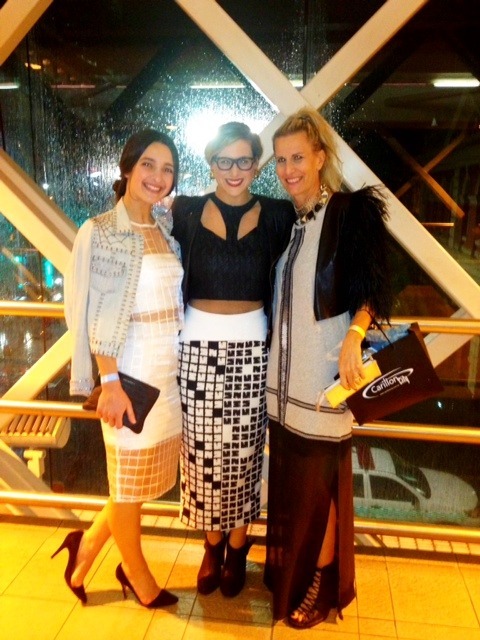 This free event at Fashion Central was a fabulous way to fuse fashion and Friday Eve together! 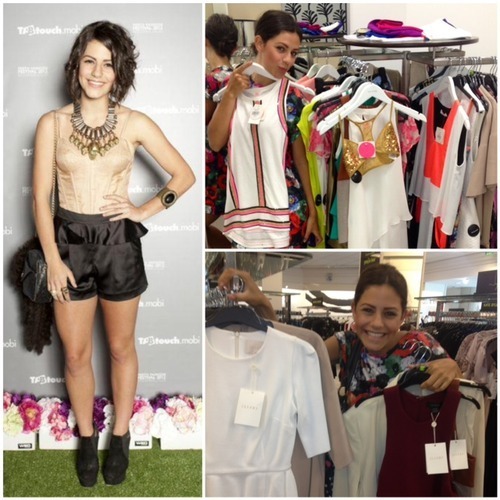 The parade showcased Carillon City retailers such as Cue, yd, Saba and WA’s own Bruug Label. To add ‘Loud’ to the mix, eastern states DJ’s The Faders turned the volume uuuuppp! 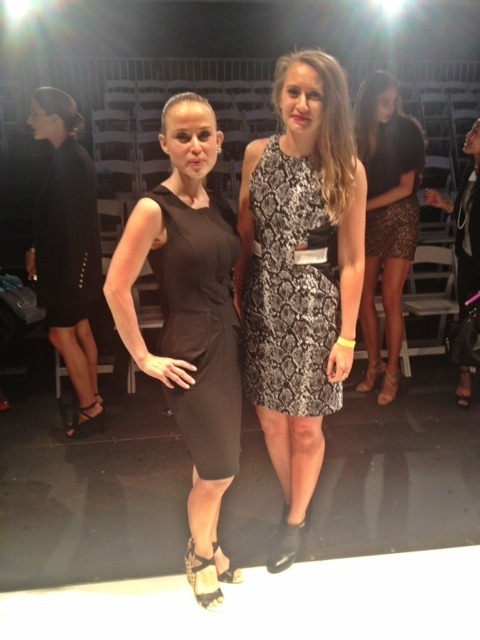 Sitting front and centre with VIP guest Kate Waterhouse, was PFF Director, Mariella Harvey-Hanrahan. All the goodie bags contained glow stix and fluoro frames. Time for a little AndAndrea fun!! 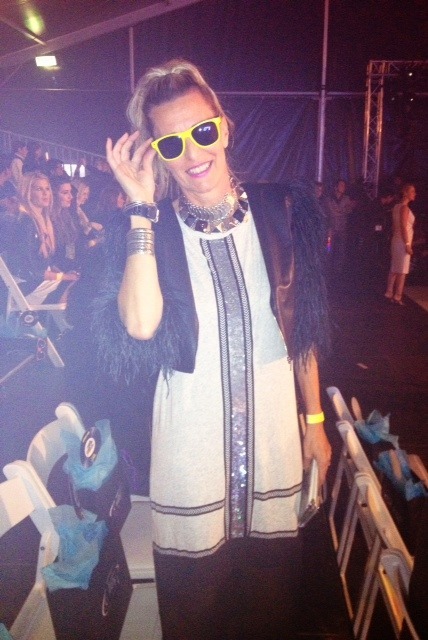 My #ccFashLoud buddy for the night was Vicky Sofield, from WA blogger fame The Fashion Catalyst. 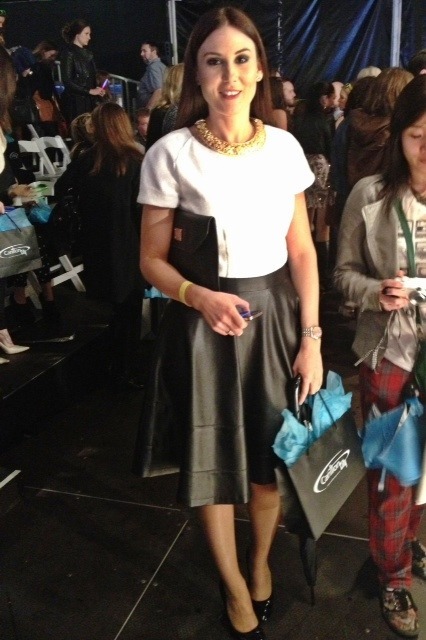 Vicky wore an elegant Givenchy, Nicola Finetti, Betty Tran mix. Cue Girls Hannah Dawson (R) and Klare Malkiewycz came along to support their label. 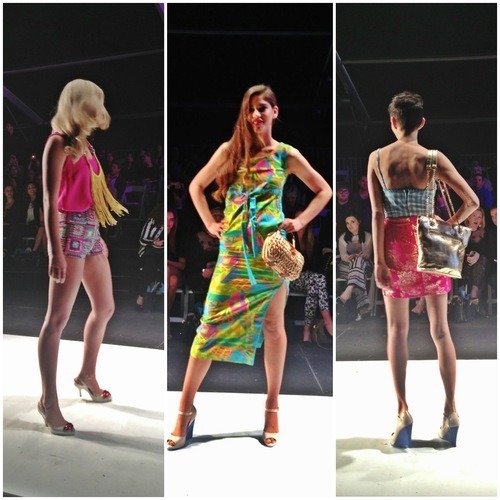 The show had an upbeat, Friday vibe! 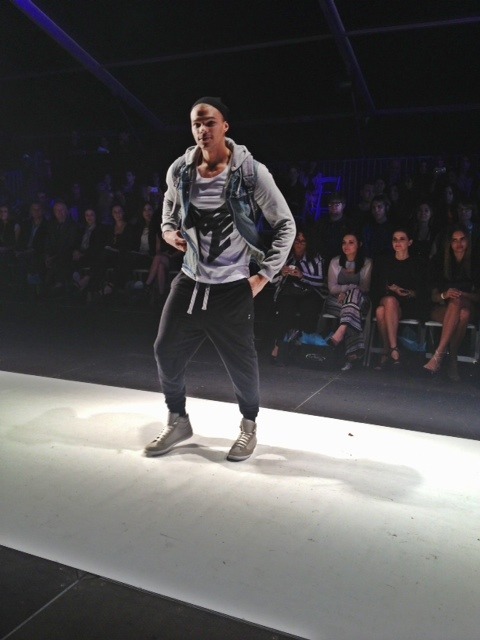 Tash Butler’s Bruug Label opened the show. Netted beanies stole the show! 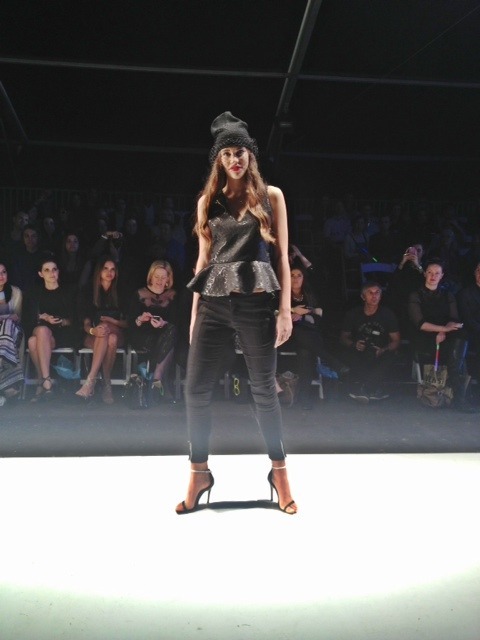 The edgy, yet affordable looks were styled by ‘Miss Style’ herself, Zara Bryson. Streetfashion, selfies and hip-pop on the runway, added to the streetstyle show. After the show we headed to the rooftop bar on top of Carillon City to celebrate in style. Pictured, on our way with gorgeous ‘Harry and Gretel’ gals, Ash (L) and Heidi. 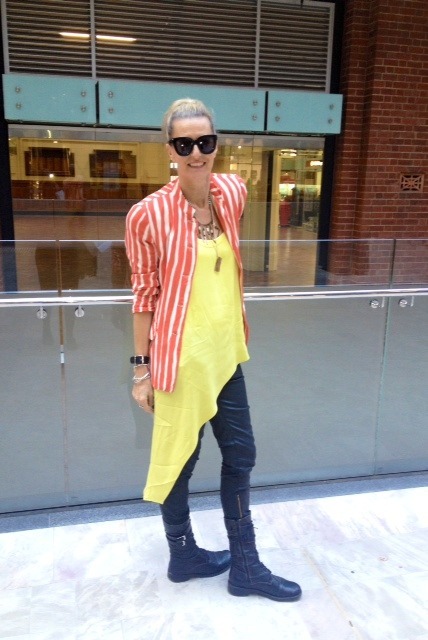 My sheer maxi and leather feather shrug are Sass and Bide and available instore and online here at sassandbide. Corset boots are from Shakuhachi. On top of Carillon City, The Studio Team created a Champagne Club complete with DJ’s the Faders, turning up the volume! 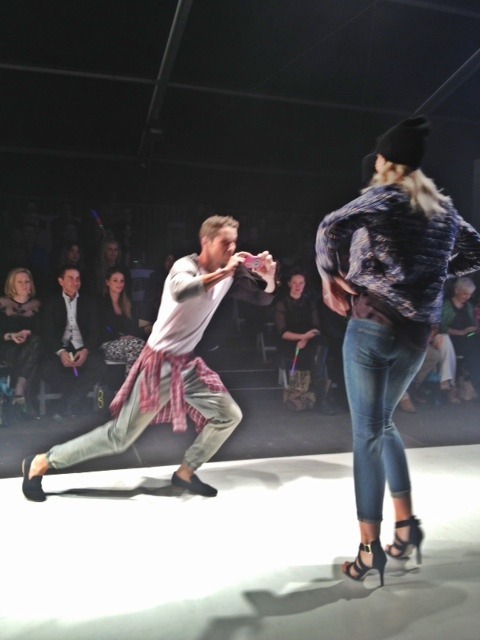 Models and Perthites sipped on Mojitos and danced the night away. 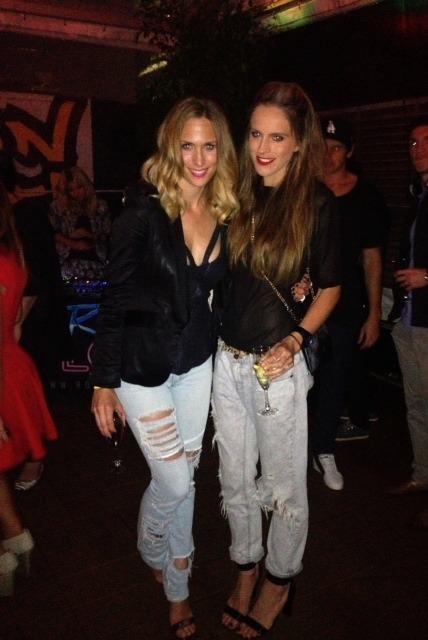 Boyfriend jean lovers Rayne Embley (L) and Shae Bolton (R) celebrated in champagne style! Gorgeous! 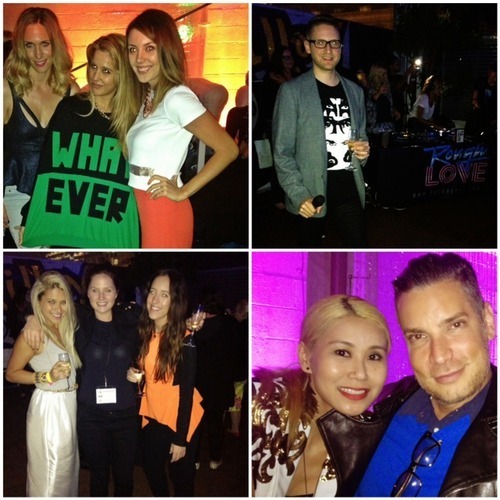 Perth Stylistas mixed with our PFF International guests Marie Choo and Cameron Silver (Bottom R). Huge thanks to Carillon City’s Brock Walter, Zara and Caitlin from Peach and Pineapple Co, Jacqui Brown from The Studio and Perth Fashion Festival for a Fashionably Fab Friday! !